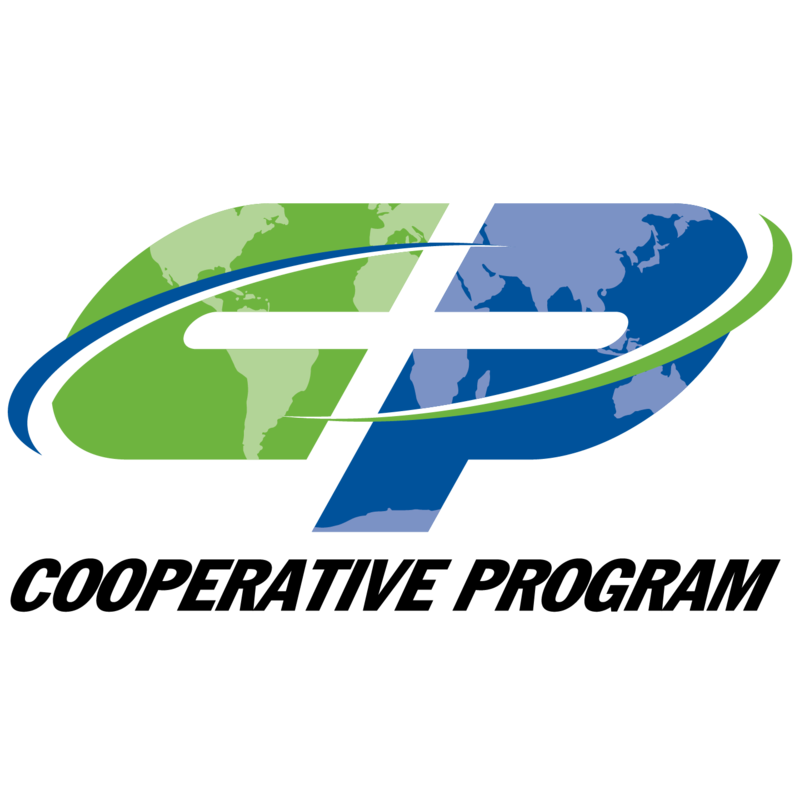 The Cooperative Program (CP) is Southern Baptists’ unified plan of giving through which cooperating Southern Baptist churches give a percentage of their undesignated receipts in support of their respective state convention and Southern Baptist Convention missions and ministries. The time when we bring our tithes and offerings to the Lord is one of the most powerful five minutes of our Sunday gatherings. This is a significant time of fellowship. The biblical Greek word koinonia, often translated fellowship, is also used in the New Testament as a word for giving. Each week, in our churches we come in an act of fellowship from our neighborhoods and communities. We worship our savior in spirit and truth, fellowshipping together in the Word. And every Sunday morning we also come together…giving as an act of fellowship. We have provided resources to help spread the word, including a prayer guide for missionaries supported by the Cooperative Program. You can view the 2019 Missionary Prayer Guide and more on our resources page. Your church may sign up to have CP contributions electronically transferred directly from your church checking account. Signing up for online CP remittance is easy. Just fill out the form linked below and you will receive an email verifying your form has been processed. You will also receive information on how to submit your gifts using our online remittance form.